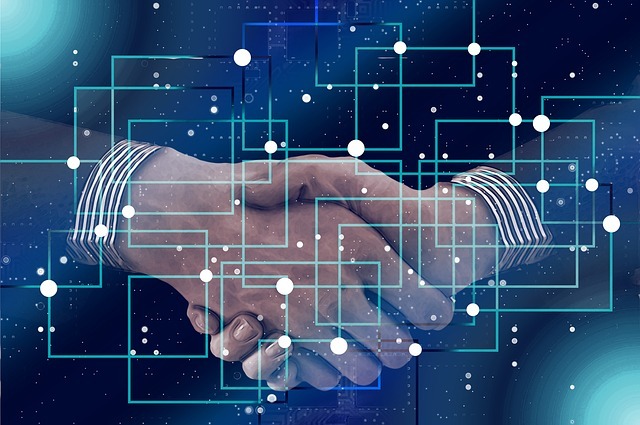 Transportation and logistics giant UPS has entered into a partnership with blockchain-based e-commerce startup Inxeption and announced a blockchain-based platform, called Inxeption Zippy, aimed at simplifying B2B e-commerce for merchants. The partnership follows an equity investment by UPS’ venture arm, UPS Strategic Enterprise fund in Inxeption in January 2019. Founded in 2017, Inxeption is a blockchain-based e-commerce platform, allowing businesses to promote, sell and manage their products and services online. Inxeption Zippy will help businesses market and distribute their products on multiple online channels, from one secure place. According to the official release, the integration of UPS as the shipper of choice will facilitate a seamless, end-to-end experience where merchants can view their entire supply chain from product listing to delivery. By using the platform, merchants would be able to build a webpage and upload product information; schedule orders and shipments and monitor returns; manage purchase orders, bulk orders and multimodal shipments; process transactions; conduct search engine marketing; and review sales and marketing analytics.